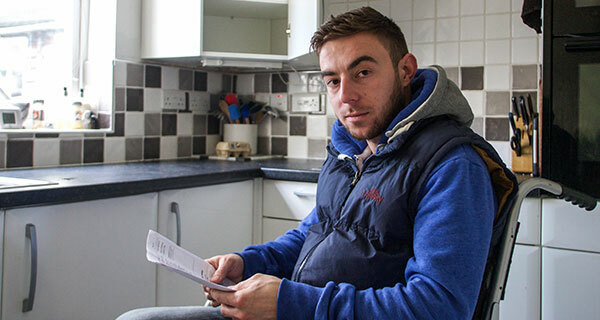 Leading UK poverty charity Turn2us is highlighting how the move from Disability Living Allowance (DLA) to Personal Independence Payment (PIP) is leaving many people with a disability struggling to pay for their basic living costs. The charity says that many people who have been receiving DLA, but have not passed the PIP assessment, are contacting it for help as they have been left struggling to make ends meet. The charity says that many people report that they find the assessment very difficult and that it appears that people are more likely to pass the assessment if they have someone to advocate for them. PIP is the benefit which is replacing DLA, extra money for adults who have care and mobility needs as a result of their disability. People already in receipt of DLA, aged between 16 and 64 on 8 April 2013, will eventually have to make a new claim for PIP, even if they have been given an indefinite or lifetime award of DLA. Those aged 65 or over on 8 April 2013 will carry on getting DLA. There were a total of 3.7 million claimants of PIP and DLA in August 2016. This was an increase of 87,000 on the previous year. The number of people claiming DLA has fallen by 350,000 in the year to August 2016 to 2.7 million. During the same period the number of people claiming PIP has increased by 430,000 to 980,000, and 370,000 of these claims were reassessed DLA claims. Turn2us has also emphasised the importance of anyone struggling with accessing benefits to seek its help at Turn2us.org.uk. It says that it can help people understand and access what they are entitled to. You can use our Benefits Calculator to check your entitlement to benefits and our Grants Search to see if you might be eligible for help from a charitable fund. You can also use our Find an Adviser tool to find a local benefits expert to advise you on your particular situation.